Implying a possible racist motivation, the abortion chain’s Tennessee branch slammed the governor Wednesday because he signed two laws to defund Planned Parenthood and other abortion groups of state taxpayer dollars. At best, the claim is far-fetched. Women still have plenty of places to go in Tennessee to seek health care, and neither law reduces funding; they merely redirect it to groups that offer comprehensive healthcare but not abortions. Federally-qualified community health centers vastly outnumber Planned Parenthood facilities in Tennessee and provide much more comprehensive health care. A 2015 comparison showed 187 service sites in Tennessee compared to just four Planned Parenthoods. At worst, Wallet’s statement is hypocritical. Planned Parenthood targets minority women and their unborn babies for abortions. 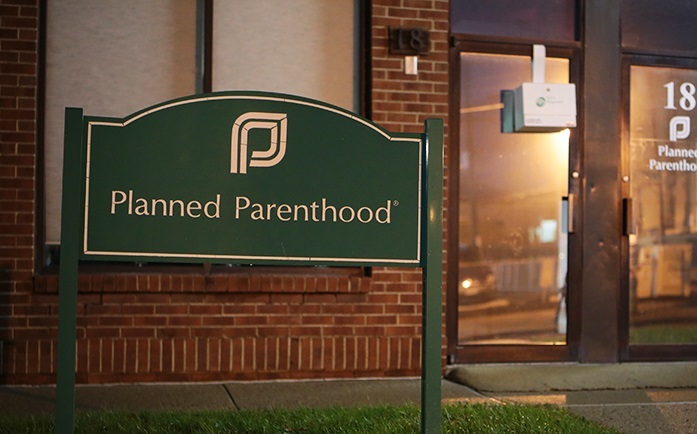 One analysis found that Planned Parenthood placed 79 percent of its abortion facilities within walking distance of minority neighborhoods. Many believe its founder, Margaret Sanger, also targeted blacks as part of her eugenic beliefs.